What website builder would suit your needs best? 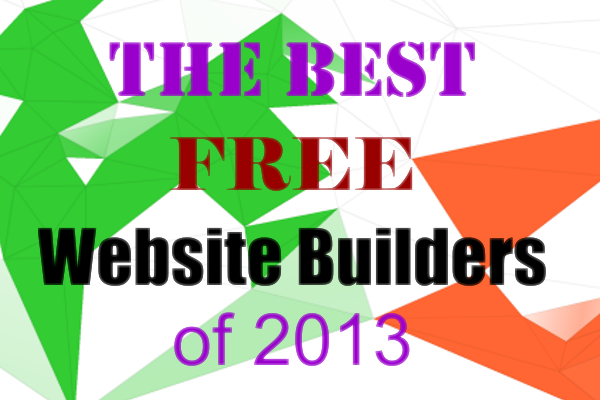 What's the best website builder for mobile websites? Whats the best website builder for creating your first e-commerce website? The answers are as follows. It is of utmost importance that once if you want to create a website it needs to be of the finest quality depending on the different facilities and tools you get for your creation. Now, The obvious question comes to the mind, which would be the best site tool or site creation technique which can lead to easy and quick conversion of your thoughts and ideas into a html document. Webs.com had been one of the most sought after website builders available. Loaded with features and buffed up with super functionalities, webs.com was the favorite destination for all freebies. Another reason for its fame was the special domain that members would get, i.e. websitename.webs.com. 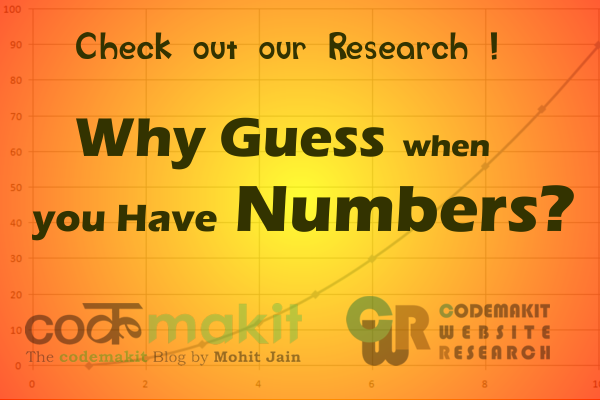 According to website tool tester webs.com has more than 40 million websites hosted on their servers including 5 of codemakit’s own websites. The veteran users would definitely agree that webs.com had its fair share of problems in the past including the constant waiting for one’s own site to load, the constant rejection by the server to save the changes made and the limited choices available to the users to modify their website. However, In the middle of 2012 a completely new version of their website builder was launched (version 3). 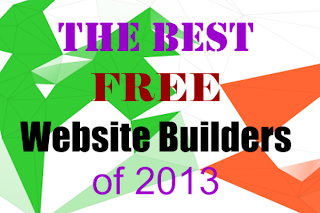 Finally here are the pros and cons of selecting this as your default website builder. Inbuilt blog is not very useful and lacks many functionalities. 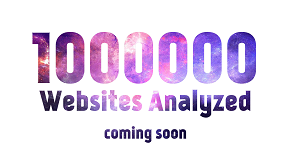 Unlike webs.com weebly claims of 12 million registered users. The website also claims about being ‘The easiest way to create a website’. Let us put that to test, Shall we? The user interface is noticeably comfortable and it consists of a series of buttons and menus to make the job of the user easier in every way possible. The website also provides tutorial videos to help the users catch up on the finer details. Use of weebly’s adsense widget will lead to half of your adsense revenue going to weebly.